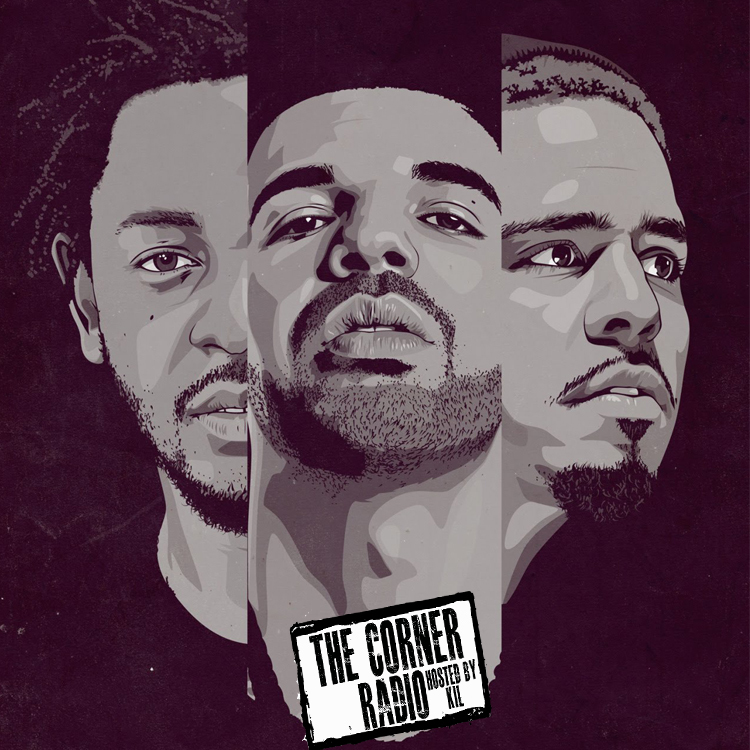 For this week 's episode of my podcast The Corner Radio Ev, Vegas, DJ Wreck 1, Nick & Yaw are chopping it up with me about what MC's post 2000 that we're feeling NOT named Kendrick Lamar, J Cole or Drake. And since I got 3 MC's on tap this week, we're also chopping it up about why there aren't any more new hip hop groups coming out, are some of these new schools just aiight because they need to be in a group and can't handle holding down a record dolo, if an MC is a ghostwriter can they turn around and be mad when MC's don't write their rhymes, do MC's go into a project trying to make a classic, do the MC's that are out now push them to become doper and why none of us named Kanye on our list of MC's post 2000 we were feeling. As always another dope ep but ESPECIALLY if you're into the art of emceeing! A lot of dope topics about MC's on this ep and don't forget to subscribe to our You Tube Channel!